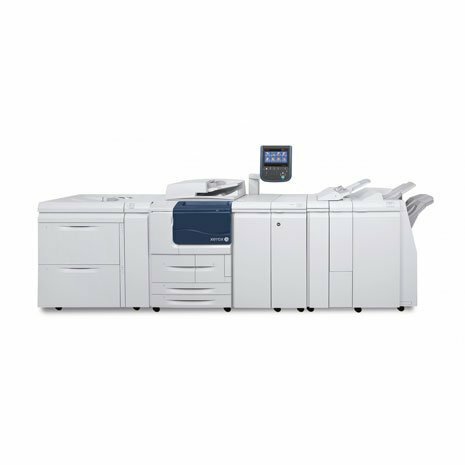 From Production Printers & Copiers, Digital Printing Presses and Continuous Feed Printers, we have the right solution for your printing environment, no matter the size. 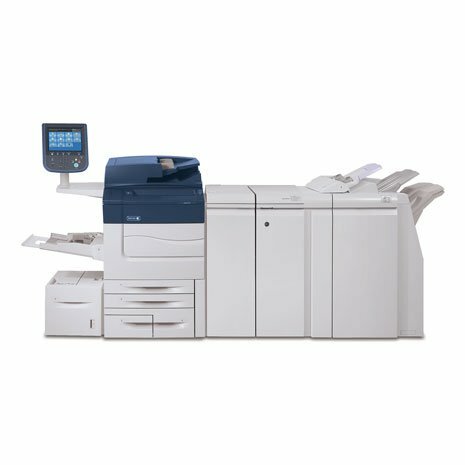 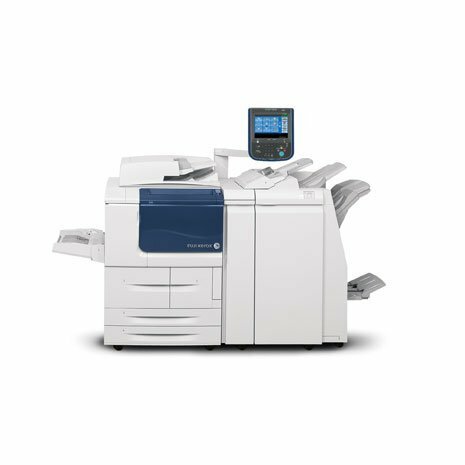 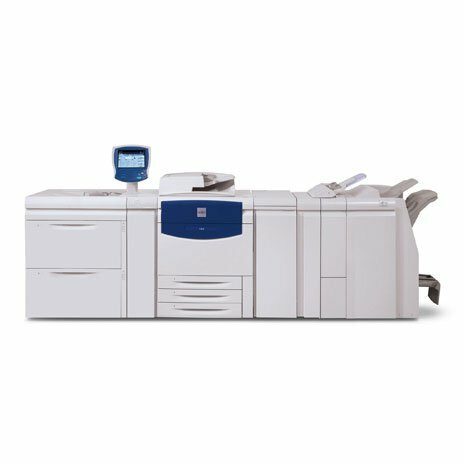 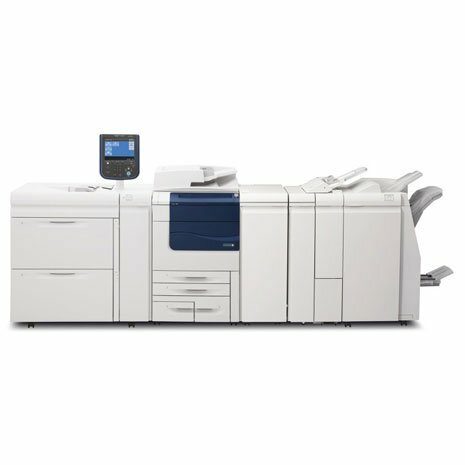 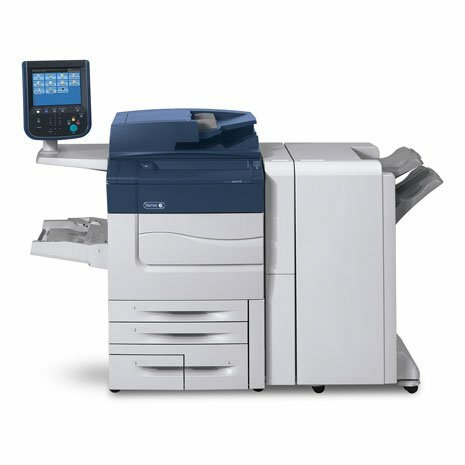 Our continuous feed printers come in both black & white and color models and range in speeds from 500 to over 2,000 images per minute. 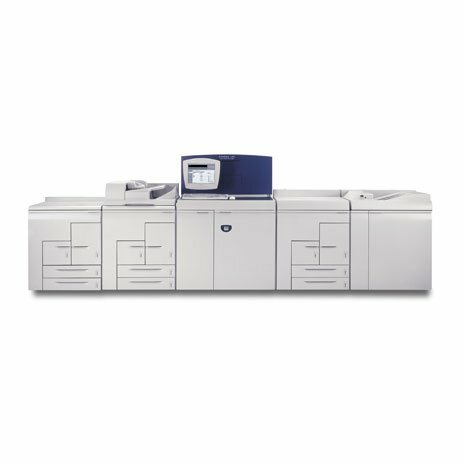 Finishing options include in-line staple, hole punch, saddle stitch booklet maker, C/Z Fold, square fold trimmer, GBC Advanced Punch, tape bind and many 3rd party offerings. 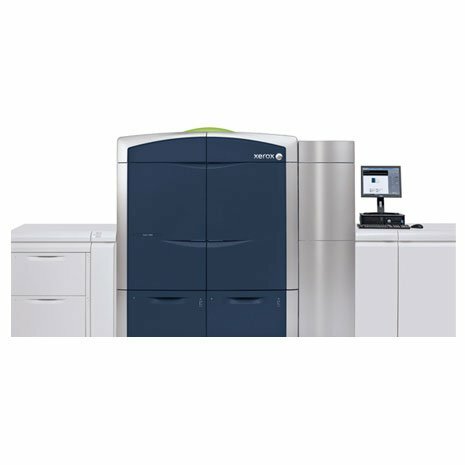 For fast speeds, high image quality and a multitude of finishing options that can be scalable for your printing environment, check out Xerox’s production printing line.